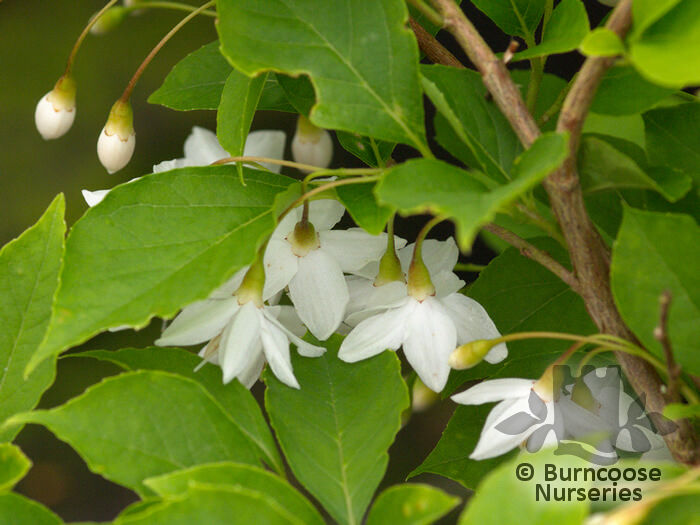 Fragrant snowbell flowers presented as solitary, in pendent, terminal or axillary racemes or panicles, or produced in clusters on short branchlets. 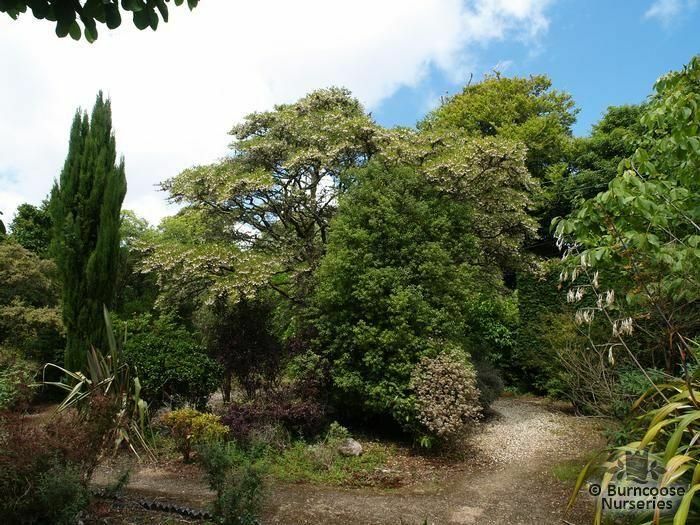 Graceful trees for a woodland garden. 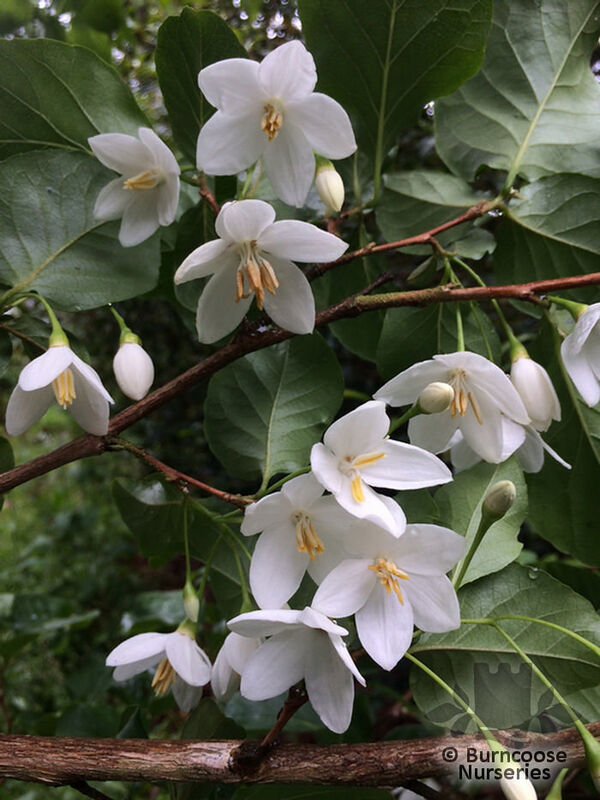 Genus of about 130 species of deciduous or evergreen shrubs or small trees found in woodland or thickets in Europe, Asia, and North America, including Mexico. 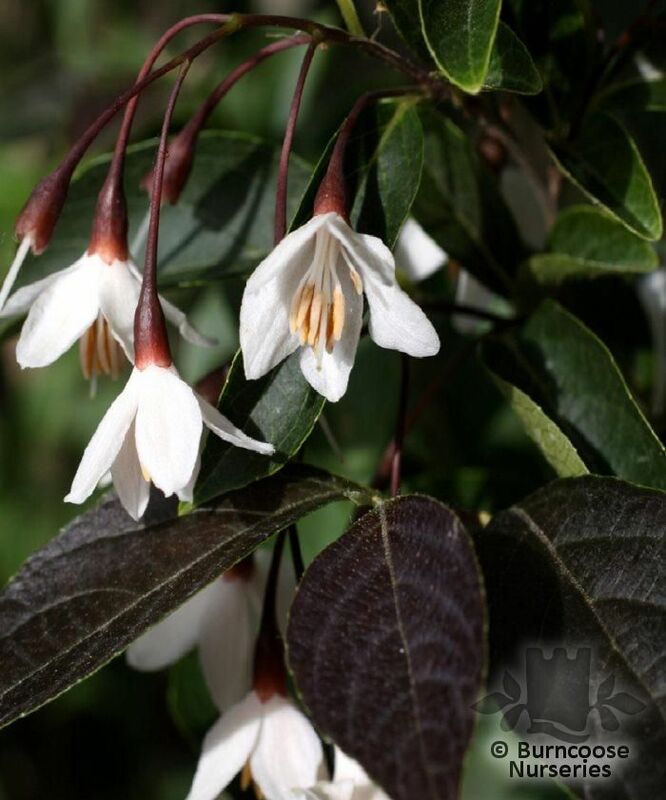 Commonly known as: Formosan snowbell, Snowbell tree. 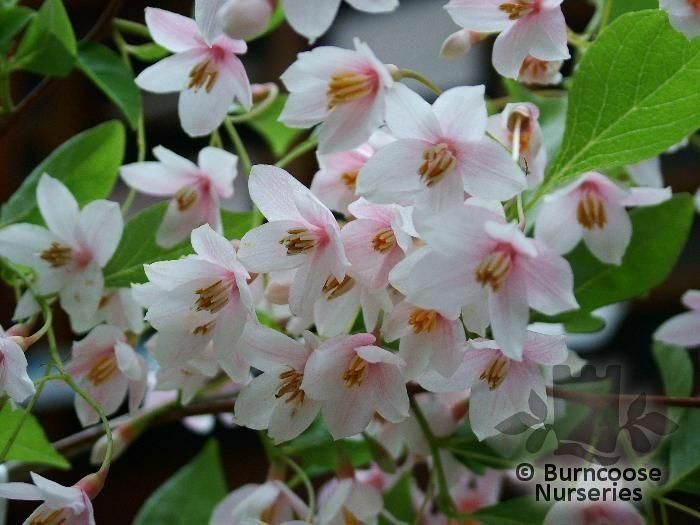 Commonly known as: Snowbell tree. 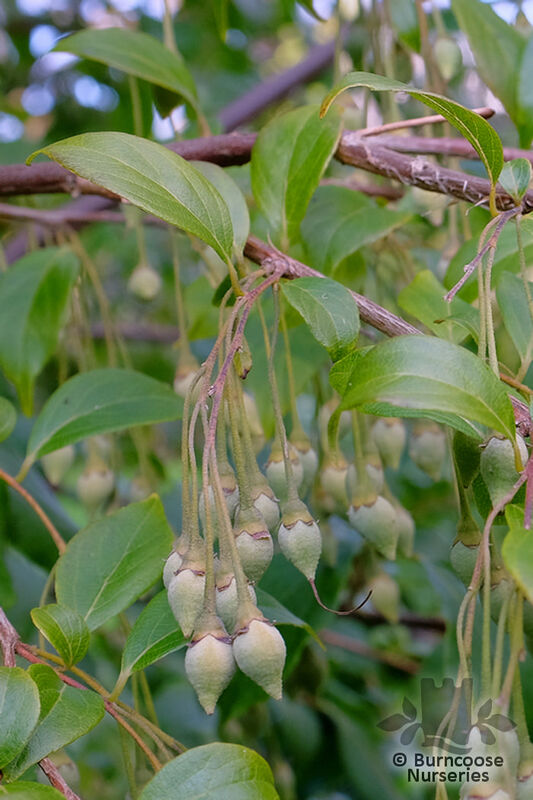 Commonly known as: Japanese snowbell. 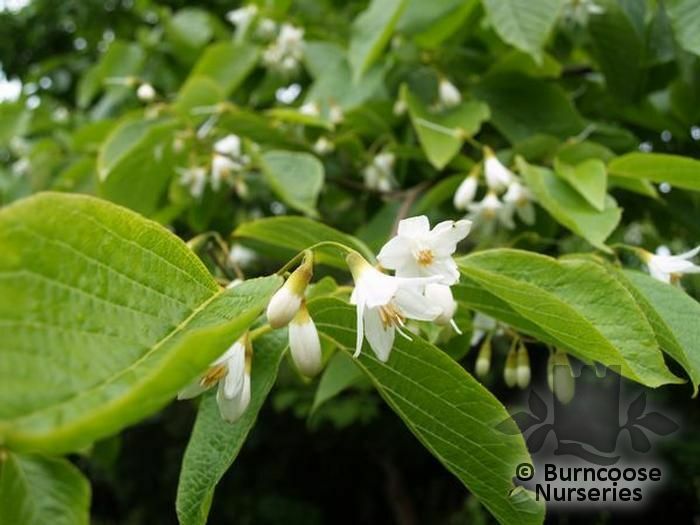 Commonly known as: Big-leaf styrax, Fragrant snowbell.